Protect your human hair investment with the Human Hair Brush by Envy. This wig-friendly brush prevents pulling out hair or stretching the hair fibers. 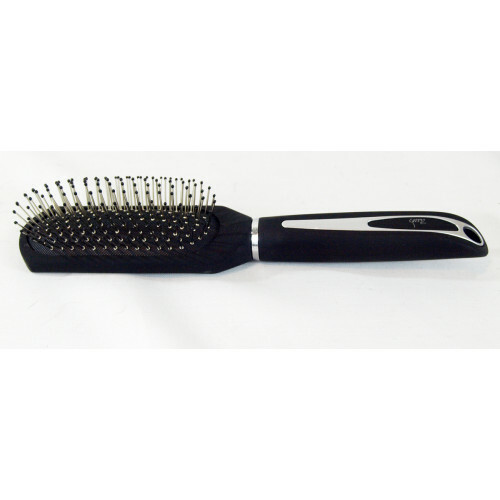 This styling brush has stainless steel ball tipped bristles to gently care for your human hair wigs and hair pieces.